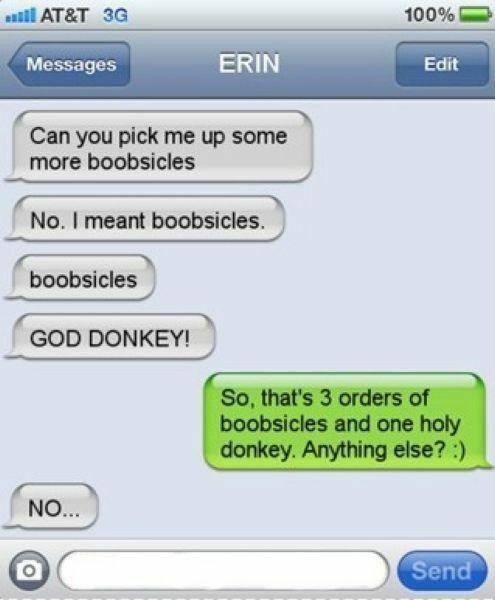 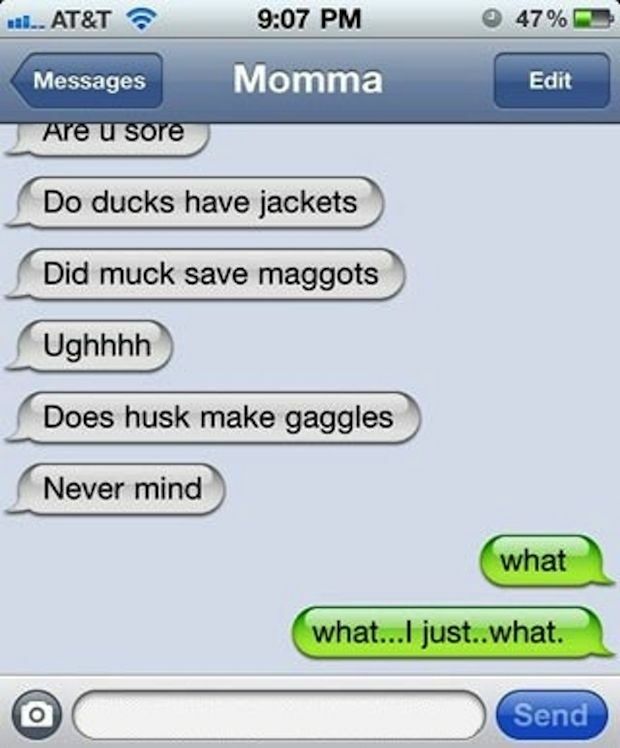 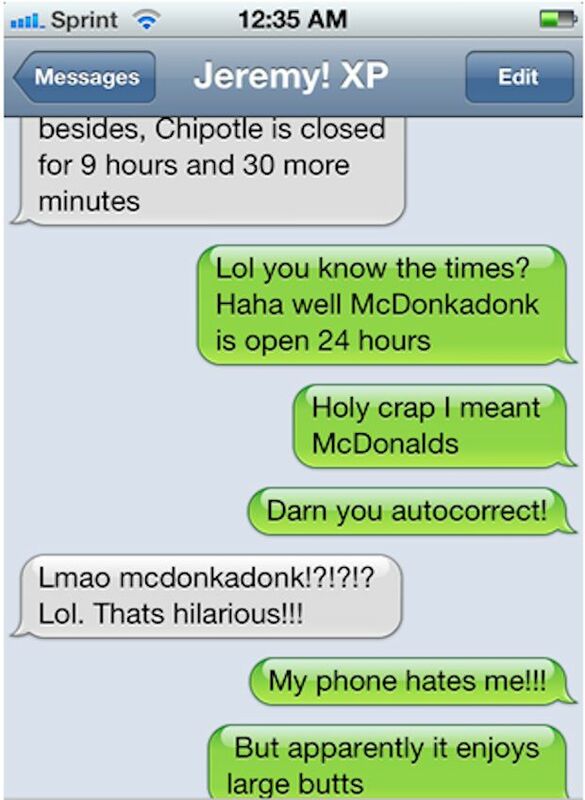 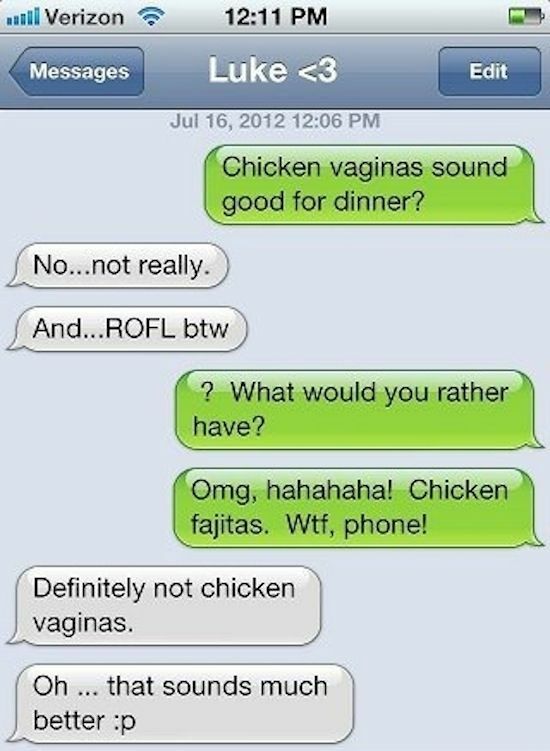 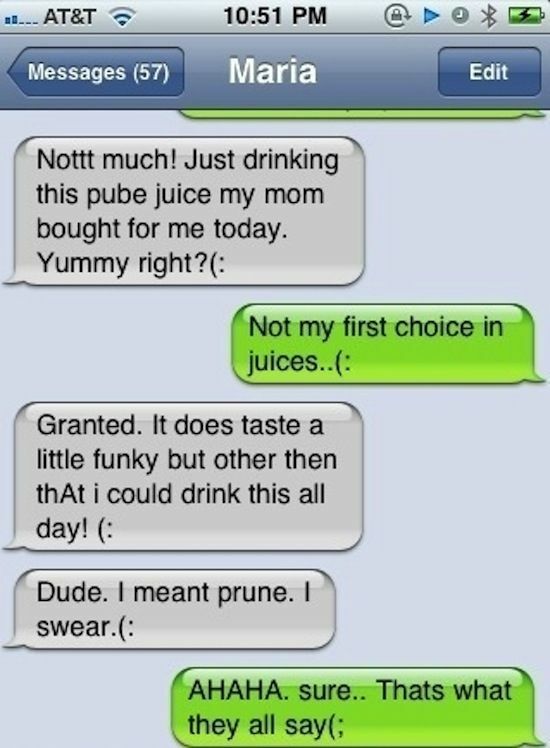 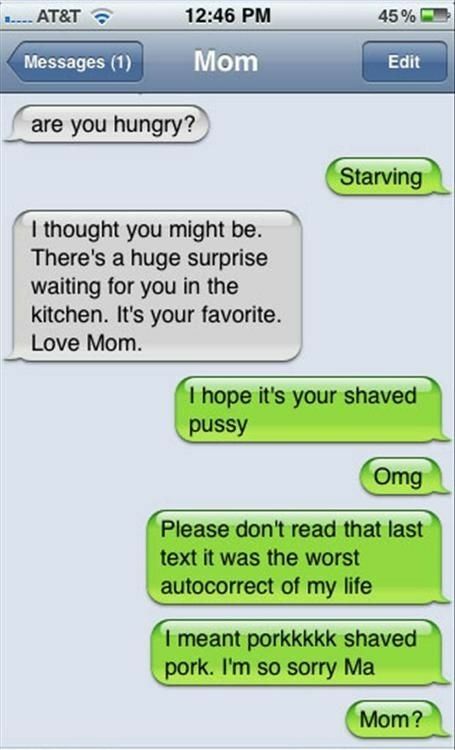 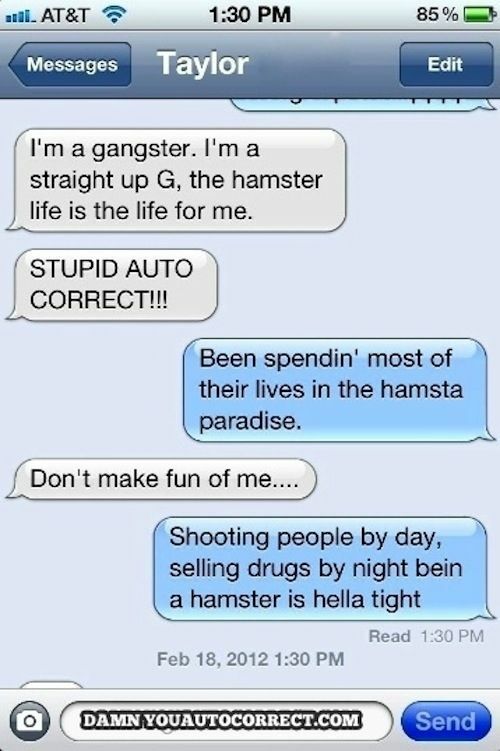 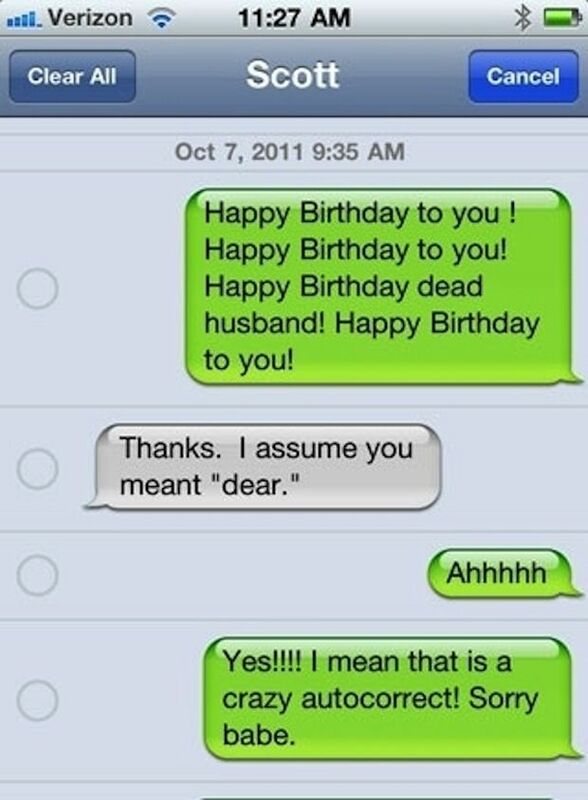 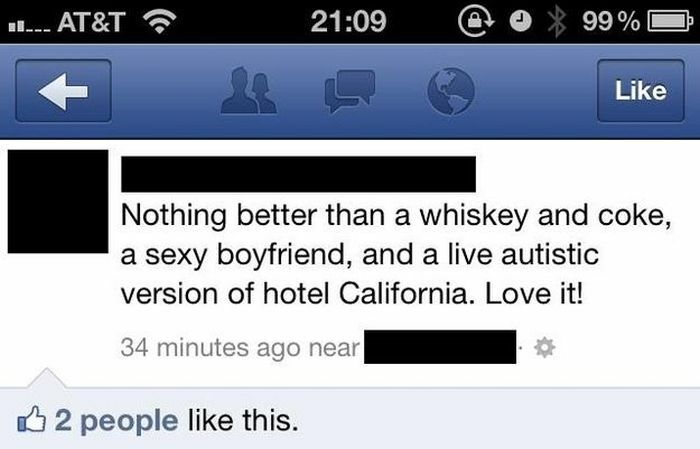 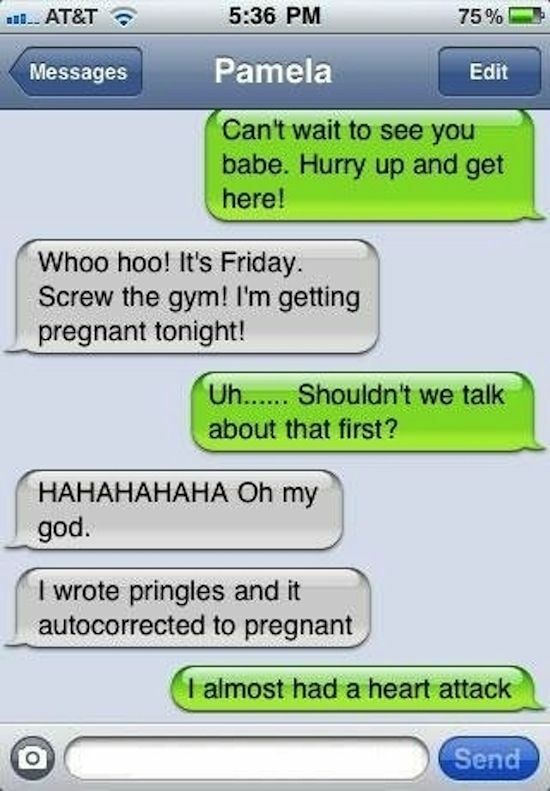 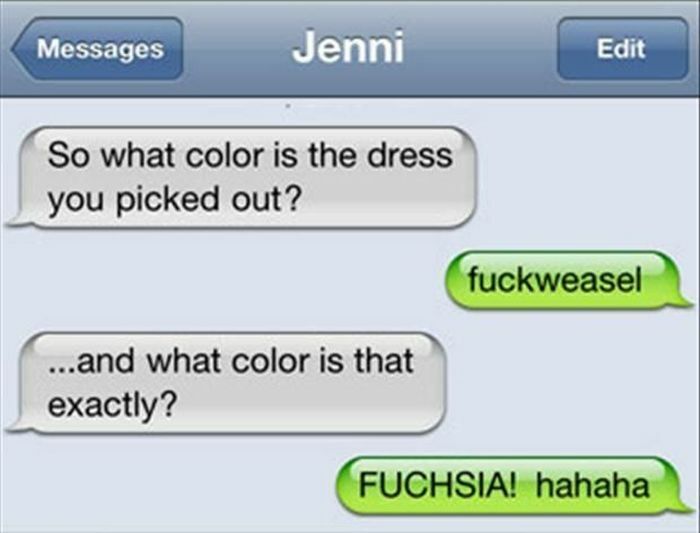 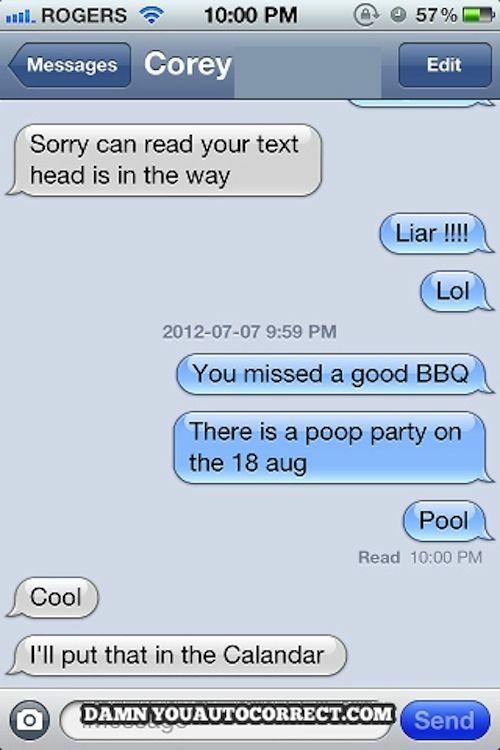 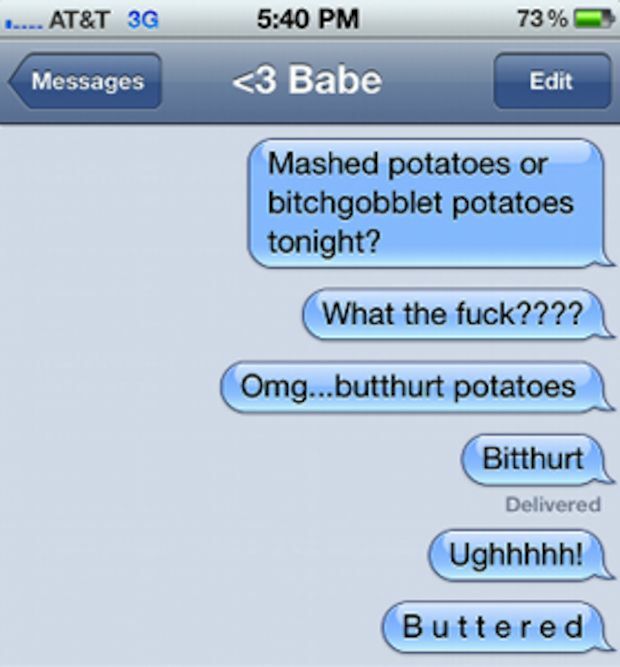 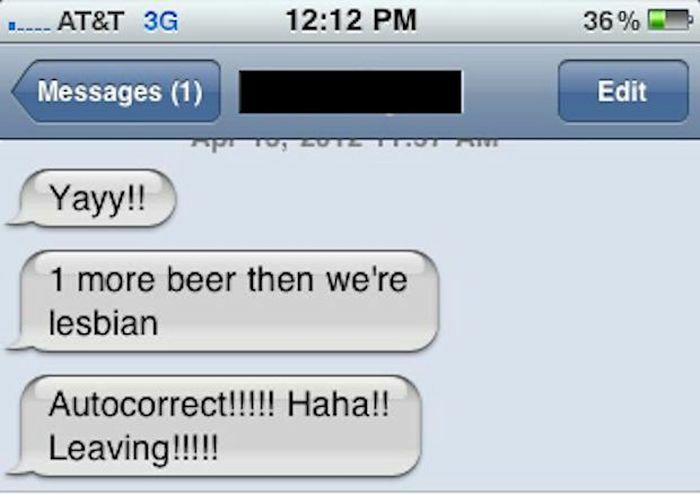 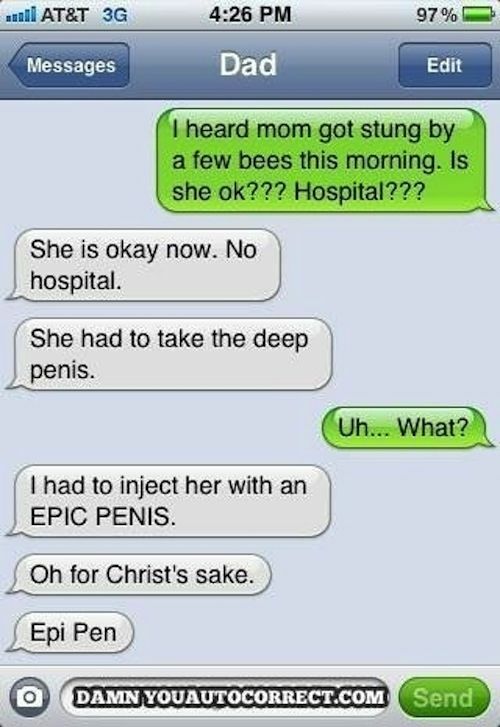 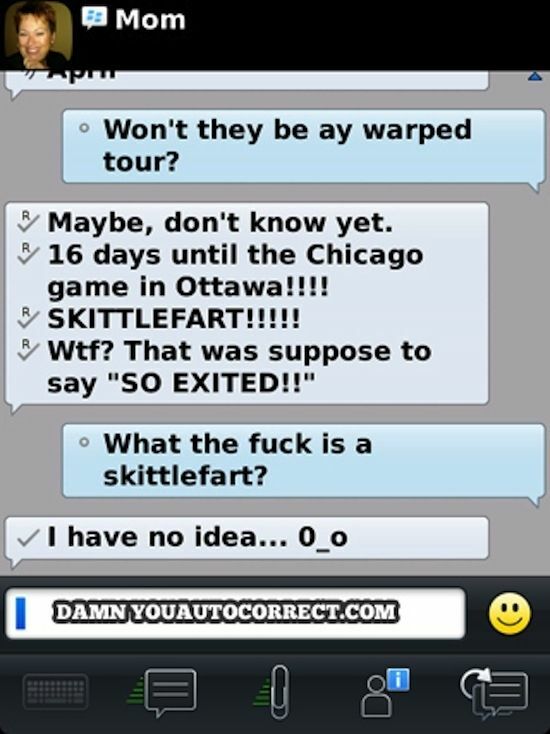 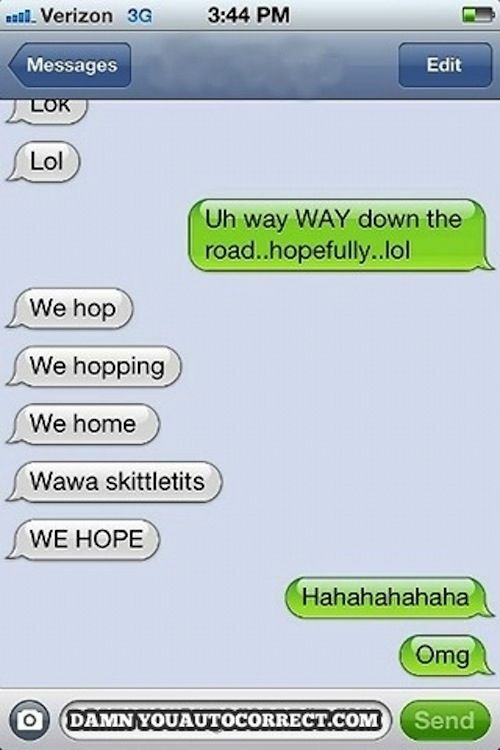 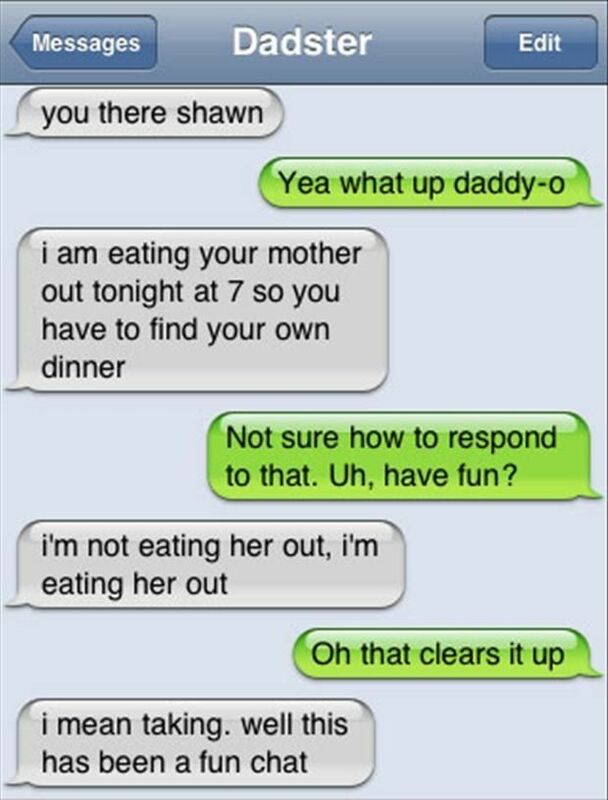 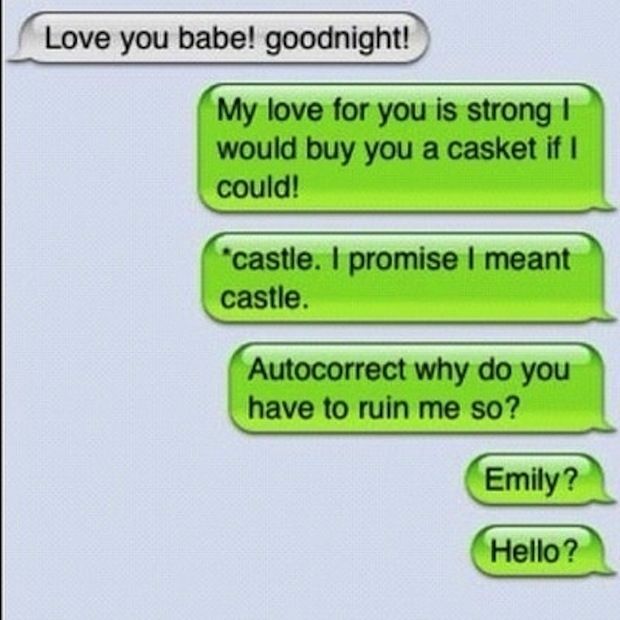 The most hilarious autocorrect fails of 2012. 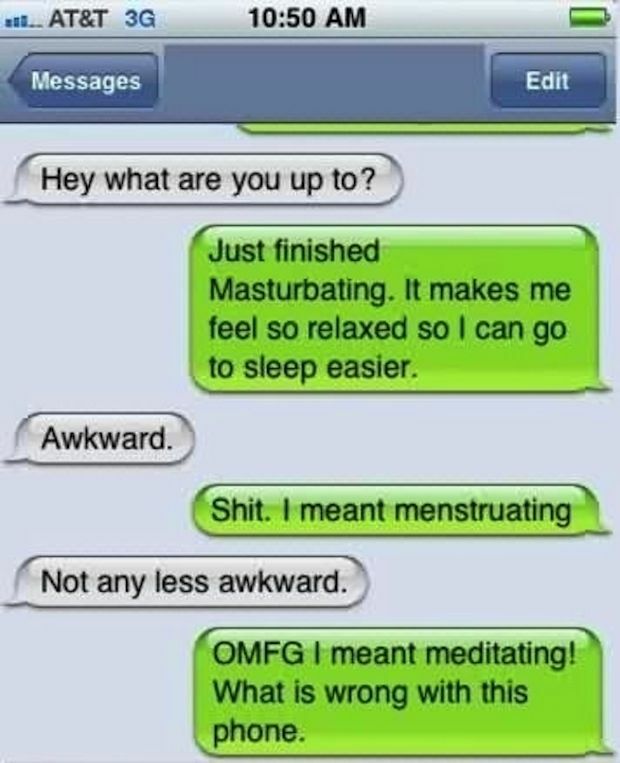 Some really wierd s**t on this one. 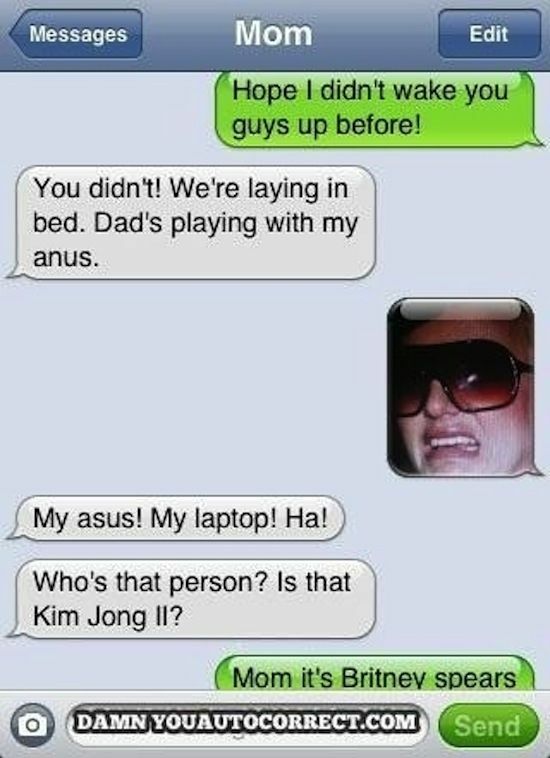 I'm sure some of these are fake, but I still get a chuckle out of them. 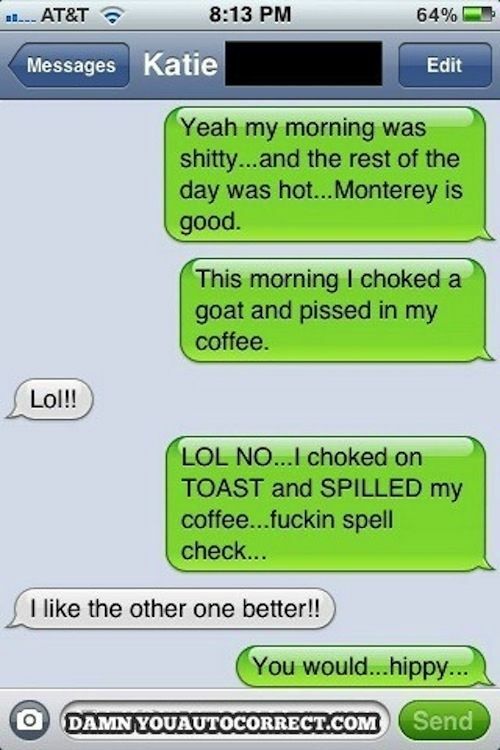 Wonder what choking a goat feels like?